... these are perfect for just that! I like the idea of these. or just not comfortable because they're not flexible. I bet these wouldnt be bad at all. 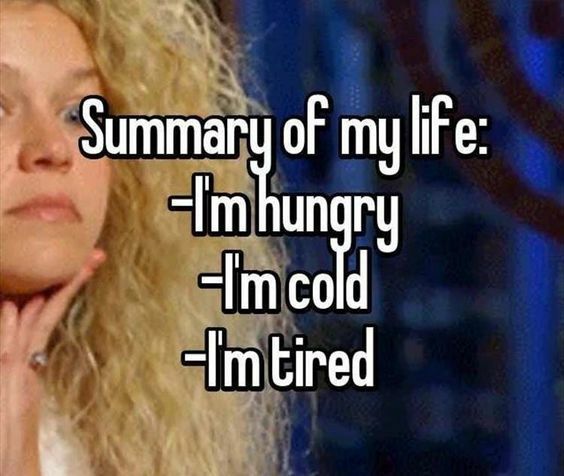 Yep... 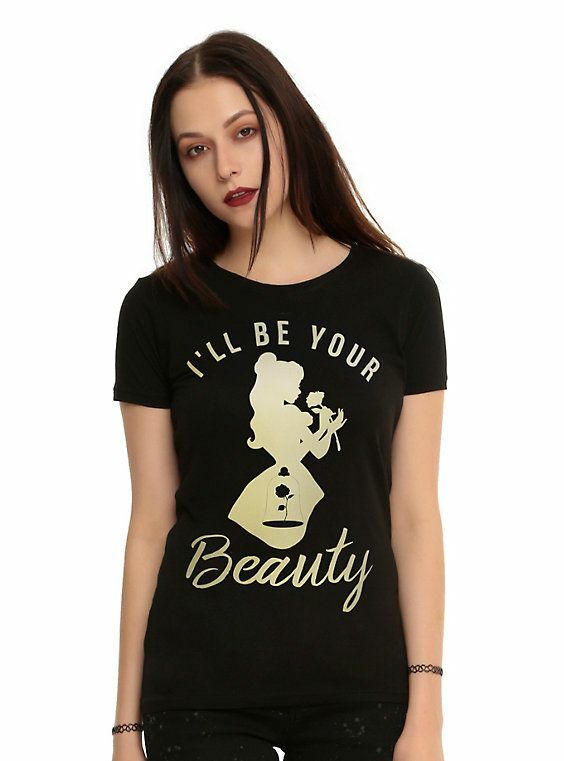 I just ordered this. I wont be pulling off the same goth look though. This pin needs to be in my possession! 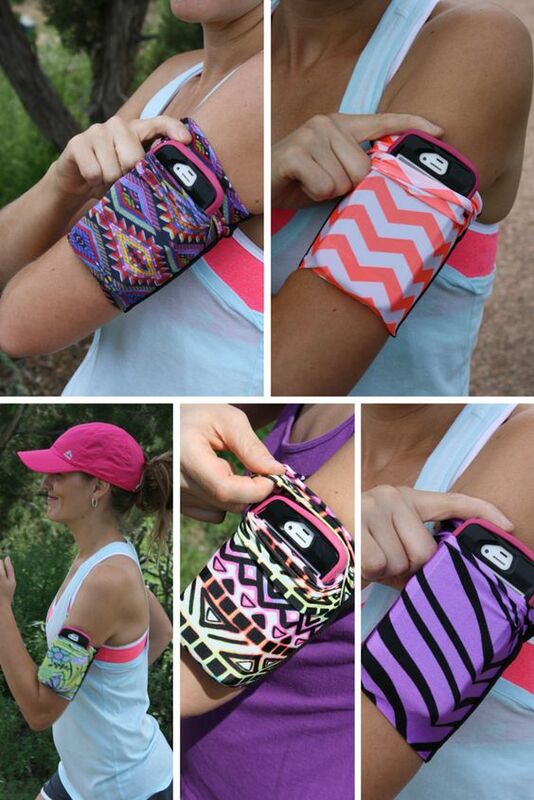 Those arm bands are cute. I usually carry my phone because I have an iPhone 7 Plus and it is ridiculously huge. 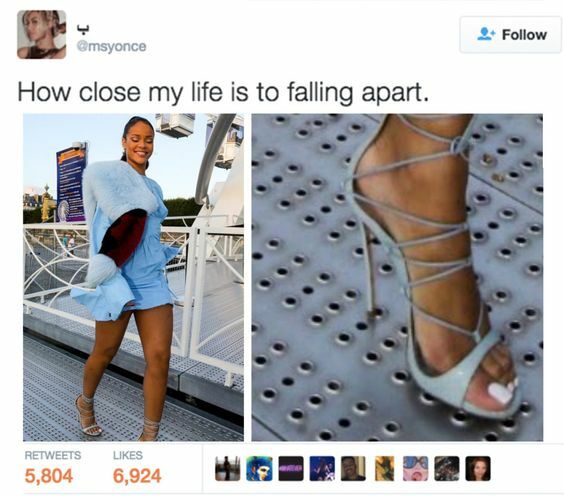 Maybe it would fit in there. Tiny warthog...is that even real? Omg it's adorable. Hahaha that Rihanna pic, I can't agree more. 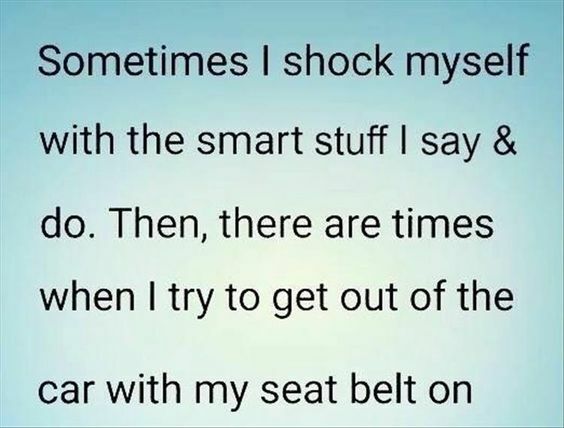 I have done the seat belt thing many times. I also always manage to put my purse on underneath my coat and then try to take my purse off first and get all tangled.. that's normal, right? 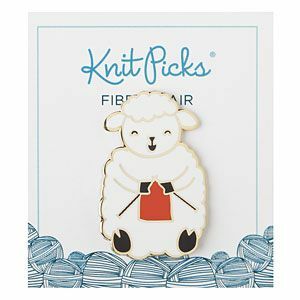 That lamb pin! So cute! Those bookmarks look like so much fun-- I always use random things to mark pages too. 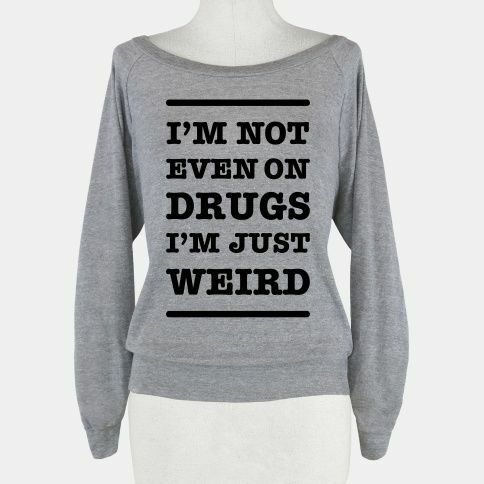 That sweatshirt - nope, not even drugs, just my personality & it's weird. Haha. & those funnies. 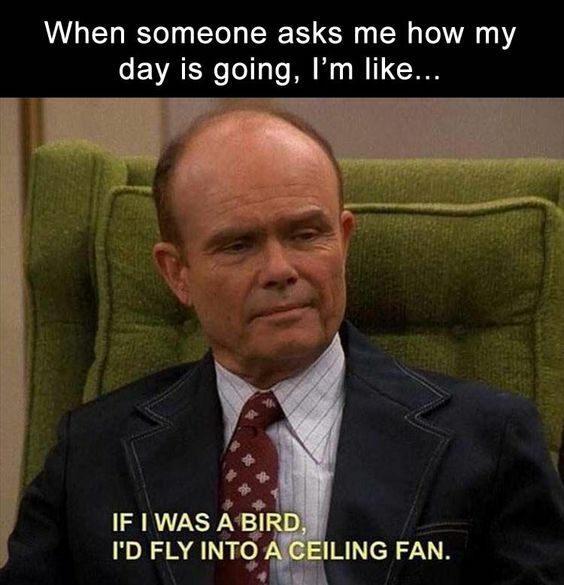 Today is going to drag by, I'm sure of it. I've got fun after work plans & fun weekend plans AND the weather is nice, PLEASE GO BY FAST. PLEASE. This bookworm loved those bookmarks! I've been using sticky notes recently. 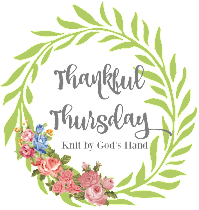 I'm on a roll with "real" page turning books as of lately. I haven't read a book on my kindle in a while...trying to take advantage of our local library. Have a great weekend, Love! Hehe.. .Canada watching U.S. News. I couldn't help but chuckle. And that little tiny warthog? NOw I want one, but could they just stay that small? I saw the Canada watching US news thing earlier this week and nearly killed myself laughing. SAD. But true and funny. I love the warthog...how adorable! Yep that's me and the bathroom. Unfortunately, the seatbelt thing is me too. I gotta admit, sometimes I wonder what in the world I'll be like when I'm 75 if I'm so bad now. Those little grass bookmark things are so cool! Also I think I need that 'I'm just weird' sweatshirt hahaha. 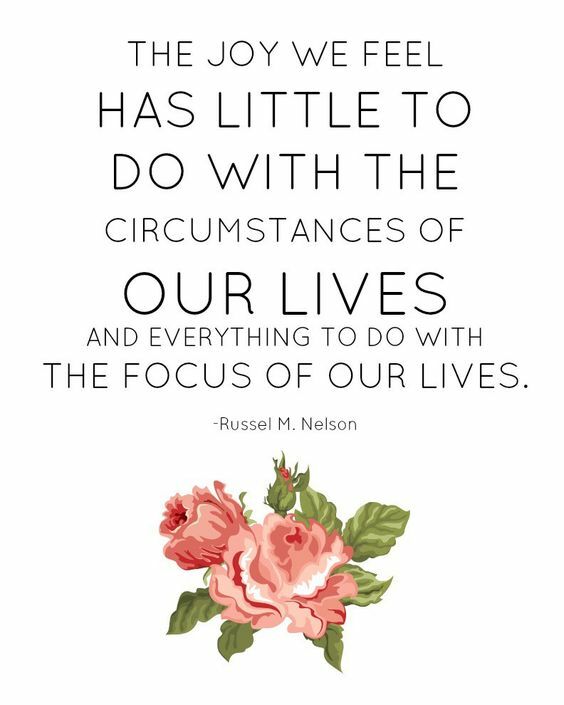 Love that joy reminder! :) I've never seen those green markers before. They are so neat! baha I am not even on drugs, I am just weird. I NEED THIS! Those bookmarks are so cool! Some people are so clever, like who ever designed those. I am dying over the funnies. The one with the small stiletto heel is definitely how I feel and my parents would buy the not on drugs, but just weird sweatshirt for me in a heartbeat. They always tell me I am weird. Ha. I am totally in love with those Green Marker bookmarks. I've only been able to find them shipping from Japan! Love the Joy reminder too. The running item is also very cool. Hope your weekend is going well. 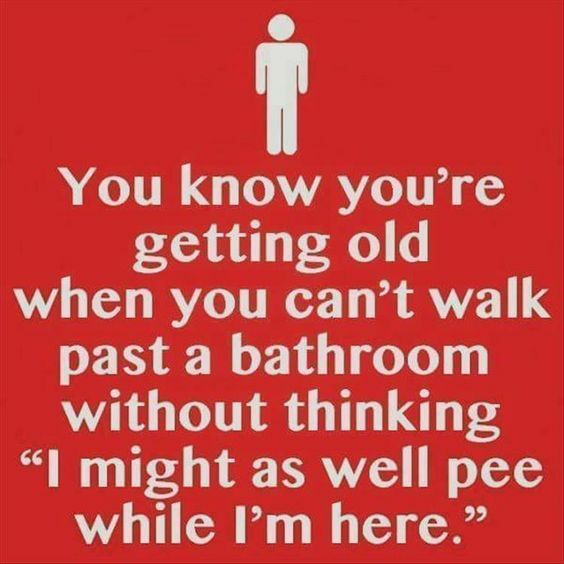 I am not yet 29 and I already relate to the "might as well pee"! I love those bookmarks! I too, have torn sticky notes in all my books! Are those 'leaves' sticky? I like that arm wrap thing. I see things like that and think "I could make that", but then i never do. I am just impressed that I put some elastic on my ipod so I can wear it on my wrist...haha. 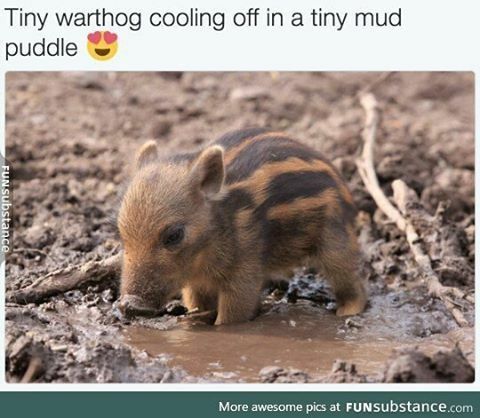 I need a tiny warthog! 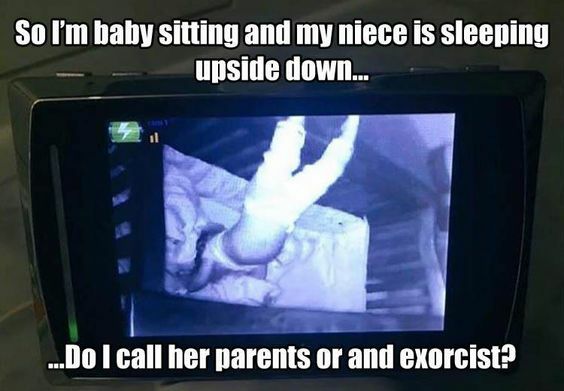 And I think I would flip if I saw Baker sleeping on her head like that. That's just weird! That treadmill one was me & Mike when we were moving. Poor guy - but it's his fault for marrying a wimp!